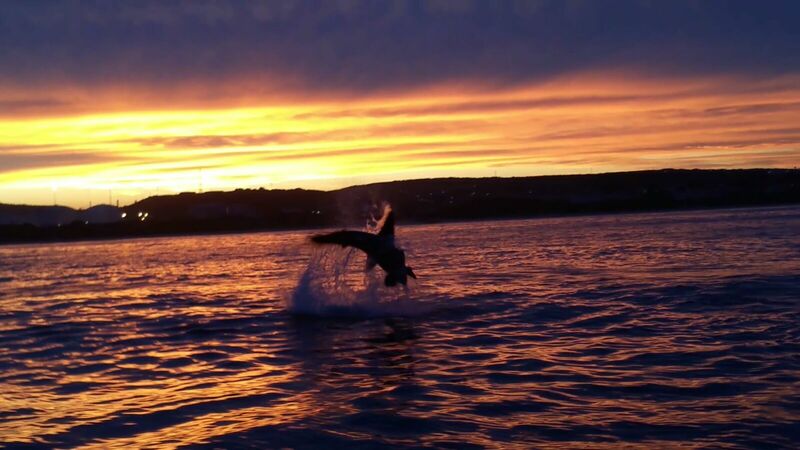 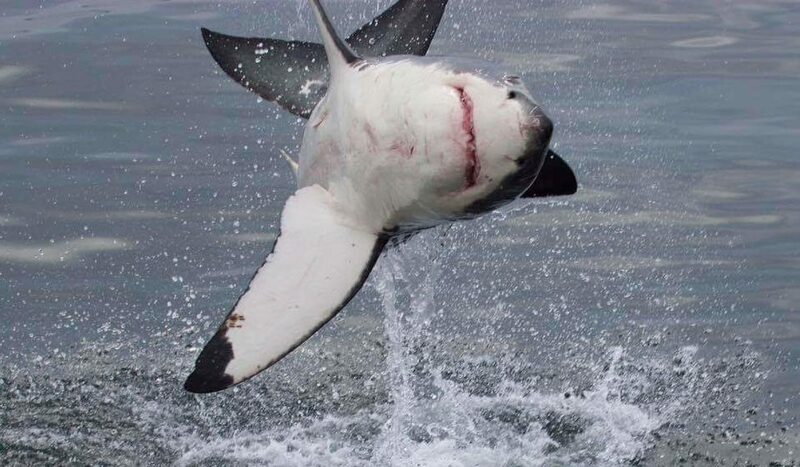 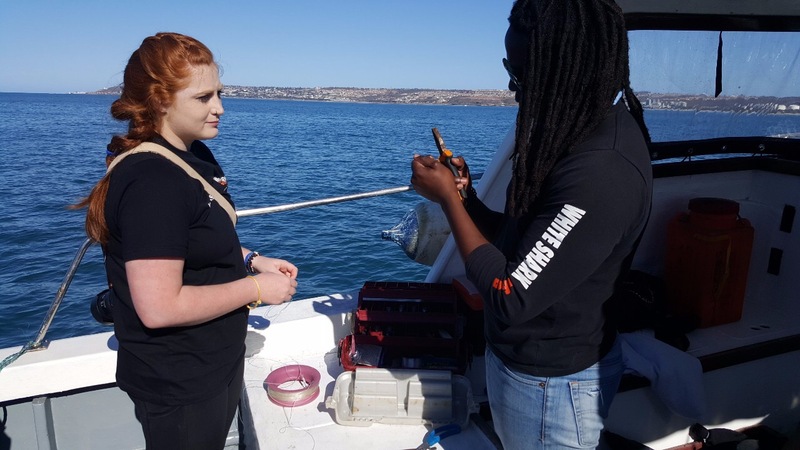 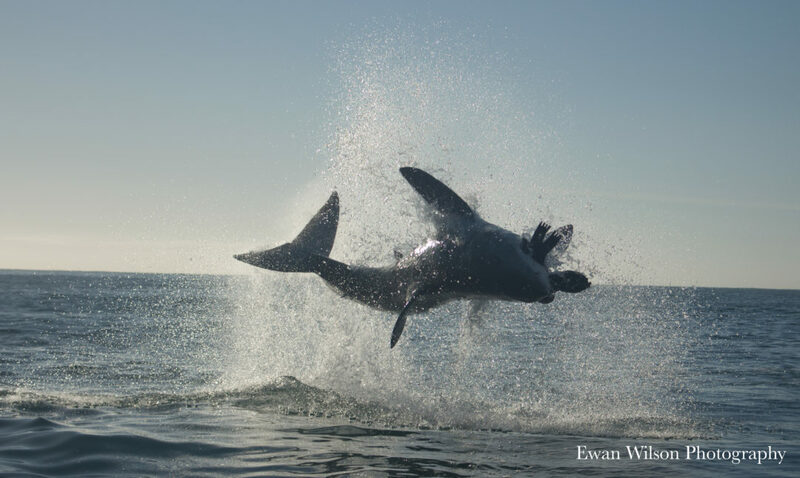 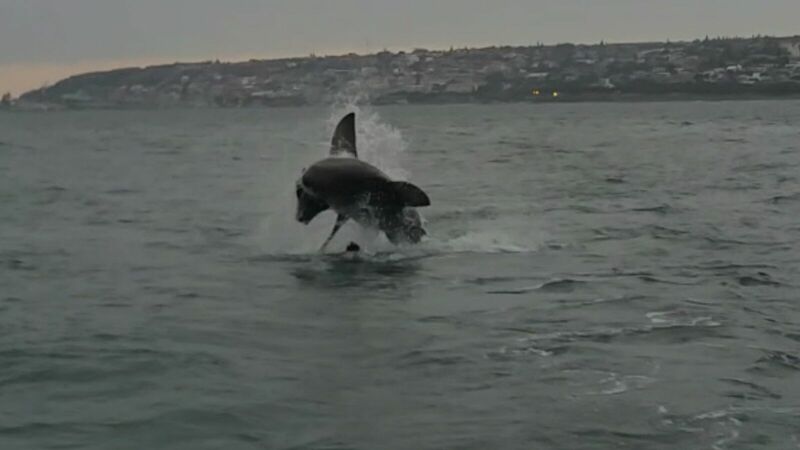 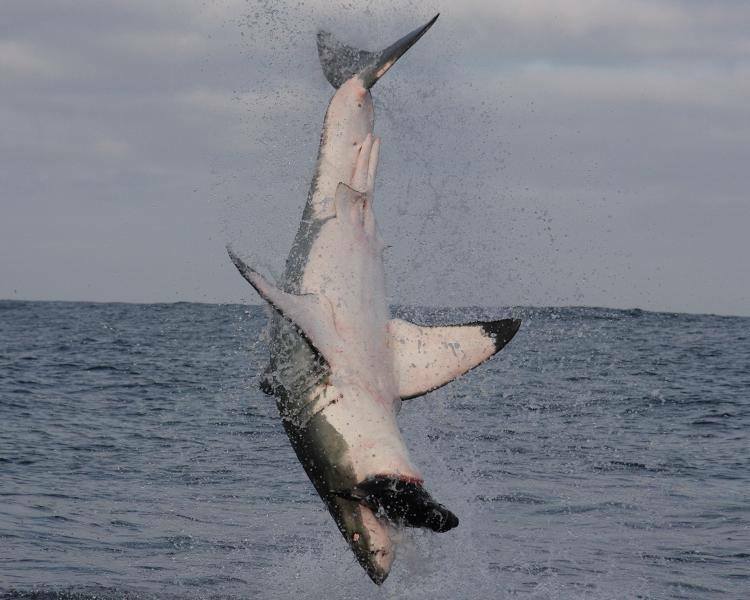 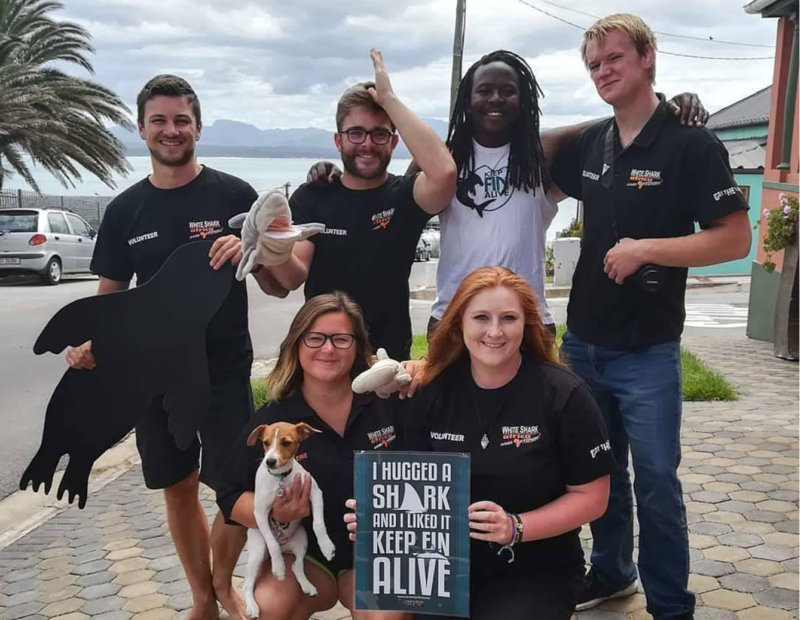 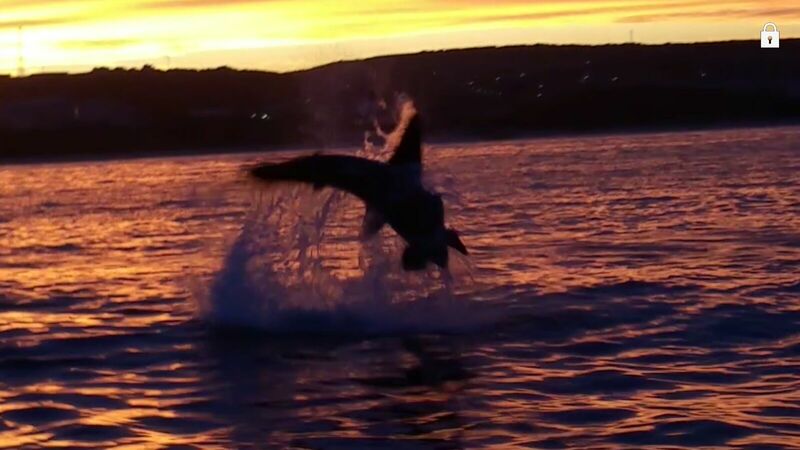 Millions of years of evolving, Great White Sharks have adapted and perfected their hunting techniques that include breaching as a rather effective way of hunting their prey; such as the Cape Fur Seal. 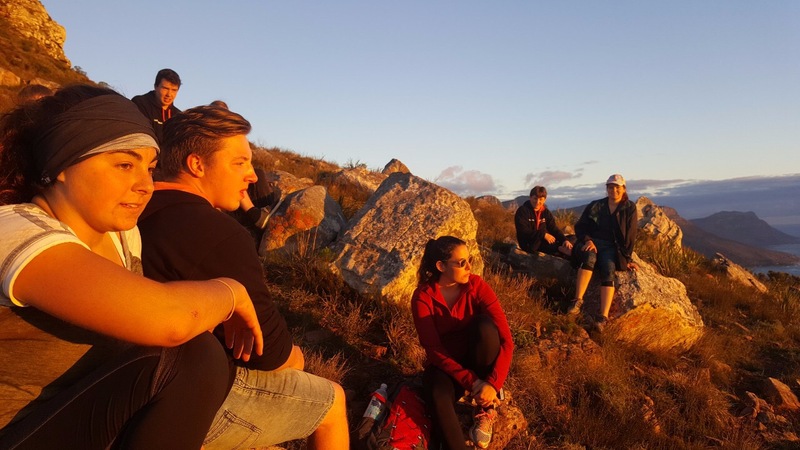 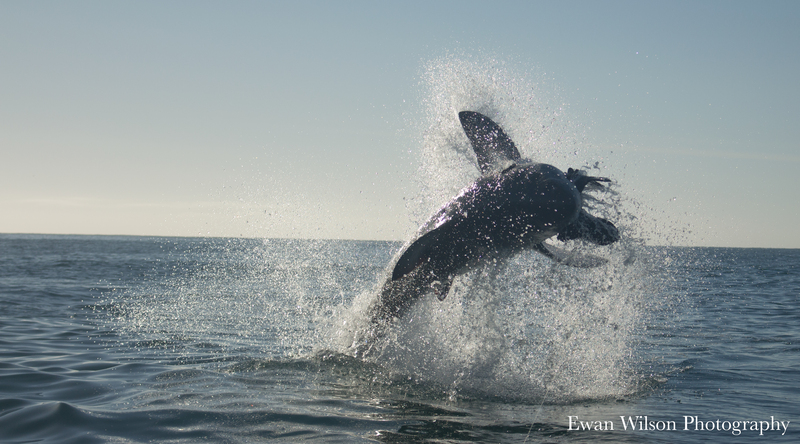 Over the course of this internship we give our interns the chance to view this amazing act of nature first hand. 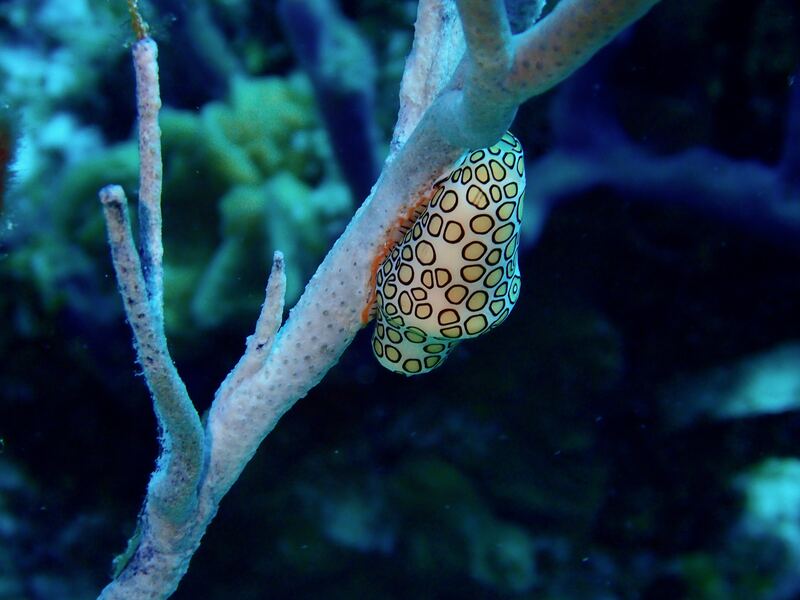 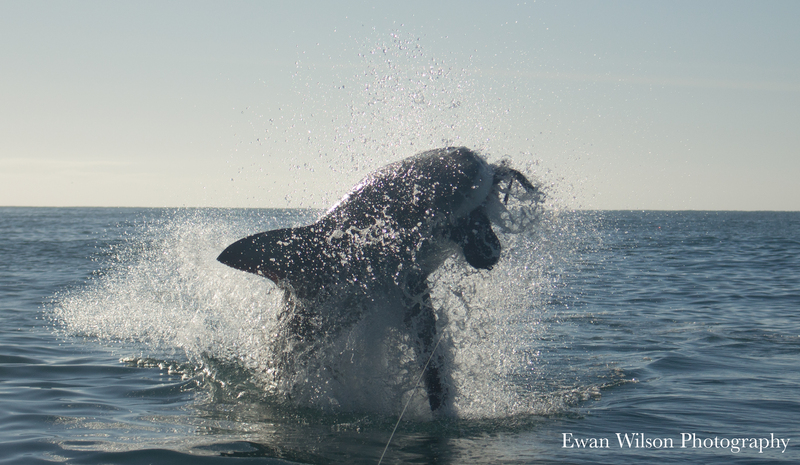 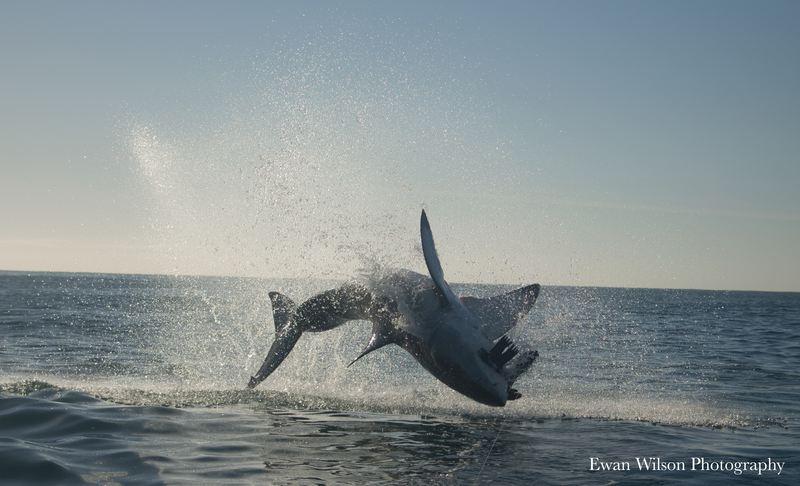 Breaching is rare but if you are lucky enough to see one you will forever be in awe of this powerful predator.